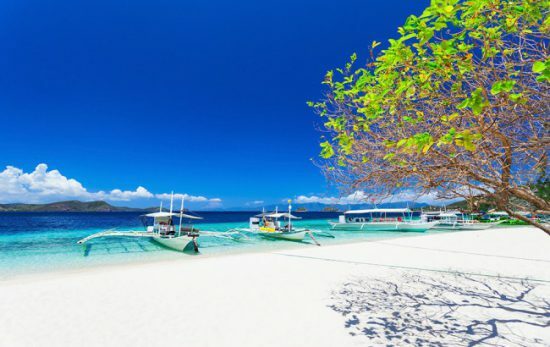 In April 2018, the Philippines Government decided that they were closing one of their most visited islands, Boracay, for 6 months. The decision was made to allow time for infrastructure to improve and most importantly, to develop a new and more efficient waste water treatment. With more than 2 million visitors a year, many never thought the closure would be possible. When the closure was enforced many of the world’s eyes turned to the Philippines, some in astonishment, but many looking to the Philippines to be an eco-leader and example for the future. 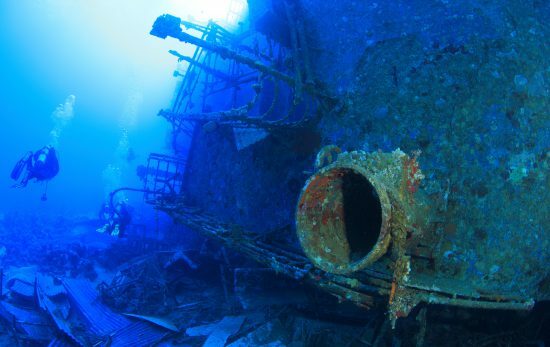 Even though the financial impact for most was more than could be endured, nearly all dive operators on the island supported the rehabilitation. 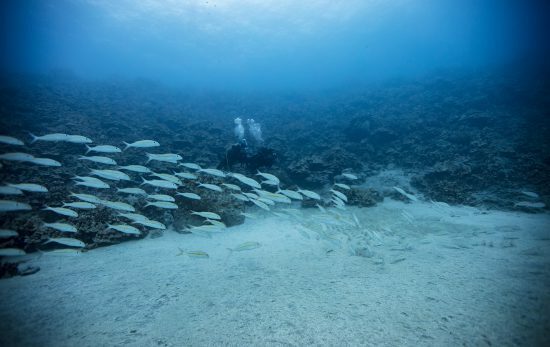 Dive operators believed that the action taken would preserve the island and ensure it remained a paradise for future generations to come. What’s even more interesting is the ripple effect that the closure has had on the community across the country and in some ways, its neighbouring countries. Suddenly, and in most parts of the country, local businesses, municipalities and individuals quickly started to improve the overall condition of their homes and businesses. El Nido in Palawan Island is a fantastic example of a community being in the forefront to protect the environment. The local government have banned the use of single use plastic such as plastic bags and plastic straws. They have also worked hard to reclaim the local beach by introducing local laws to benefit both the local community and tourists alike. With the island’s restoration nearing completion, there has never been a better time to learn to dive in the Philippines and explore the amazing diving in Boracay. 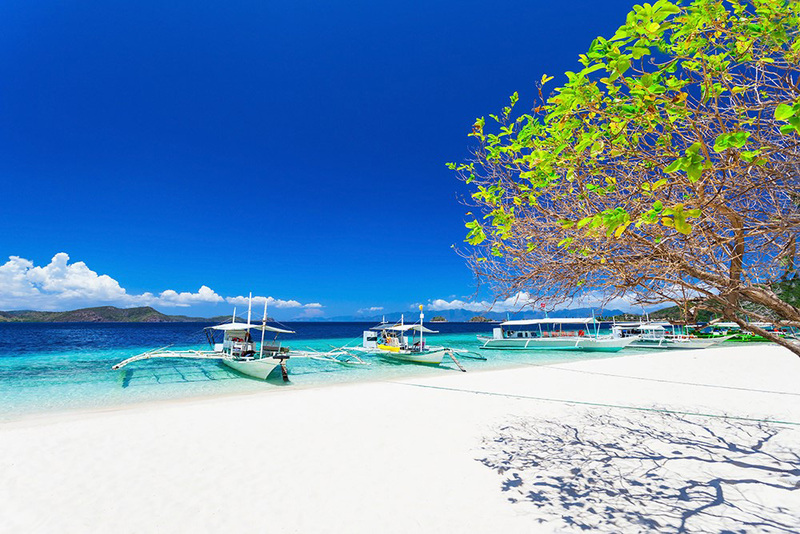 At just 7 kilometres / 4.4 miles in length, Boracay Island offers some of the most pristine, white sand beaches in the world surrounded by crystal clear waters. Once awarded the title of ‘Best Island in the World’, Boracay is known as the ultimate destination for relaxation, water sports, beautiful sunsets and vibrant night life. Boracay is known for its diverse range of unique marine life. From macro life, to a variety of tropical fish, reef sharks and stingrays, you will constantly be surprised by different species. 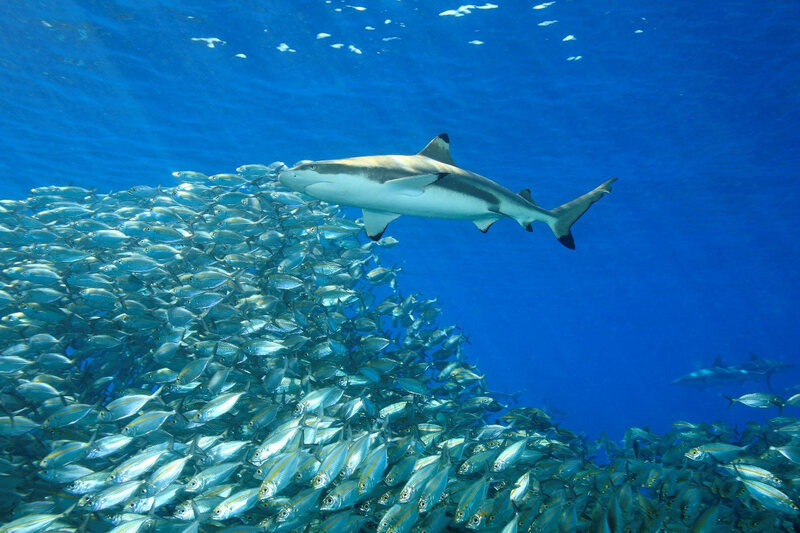 You will also be surrounded by healthy coral reefs, clear water and many amazing dive sites to choose from. 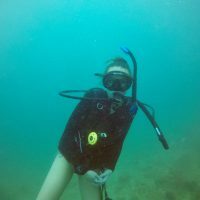 Whether you are wanting to learn to dive or explore Boracay’s underwater world as an existing certified diver, you won’t be disappointed. If you want to be immersed in beautiful corals and an abundance of marine life, Boracay is the perfect diving destination for you! PADI Dive Shops are located across the beachfront so you won’t have any trouble finding your perfect dive shop. Locate or contact a PADI Dive Shop in Boracay to book your dream diving trip or for further information on the rehabilitation efforts on the island.